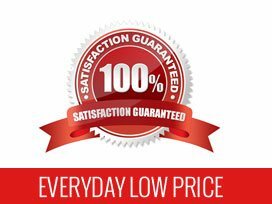 Product Colors: Choose (1) Barrel Style, (1) Barrel Color and (1) Trim color. Please note that barrel and trim colors maynot be an exact color match. Flow lines may be visible in metallic barrels. Please note that barrel and trim colors may not be an exact color match. Flow lines may be visible in metallic barrels. 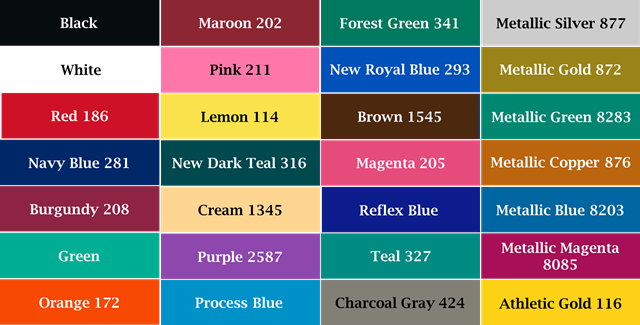 These colors are for reference and ordering purposes and may not be exact representations of the actual colors. 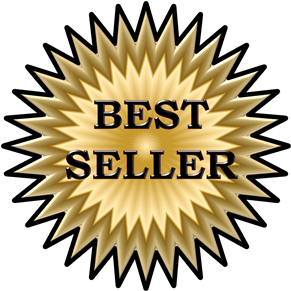 Screen Printing: Price includes a 1-color barrel imprint. 2 colors available. 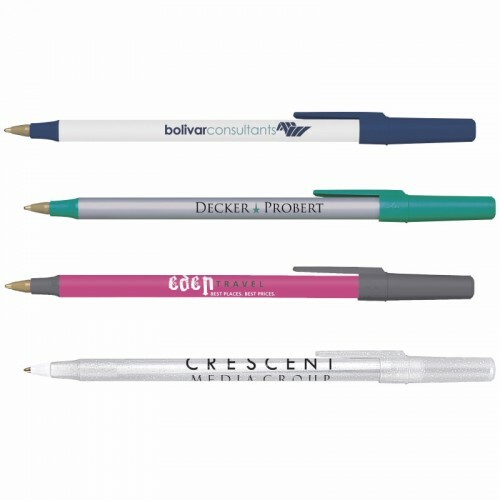 Add $.12 per pen for second imprint color. 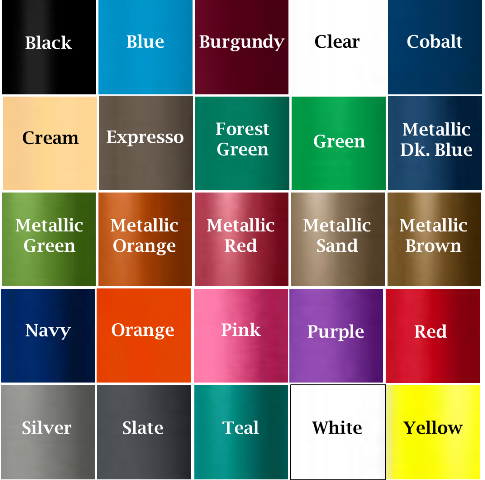 Match Trim Color: For most writing instruments, stock imprint colors have been developed to match the trim colors or to complement cap or barrel colors. Simply request a "match trim" imprint. Additional Stock Imprint Colors: In addition to "match trim" imprint colors, the stock imprint colors shown below are available. These imprint colors are for reference and ordering purposes and may not be exact representations of the actual colors. 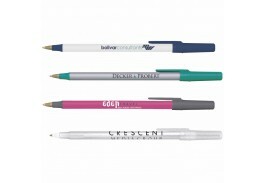 These colors do not necessarily match the trim color of our Writing Instruments. 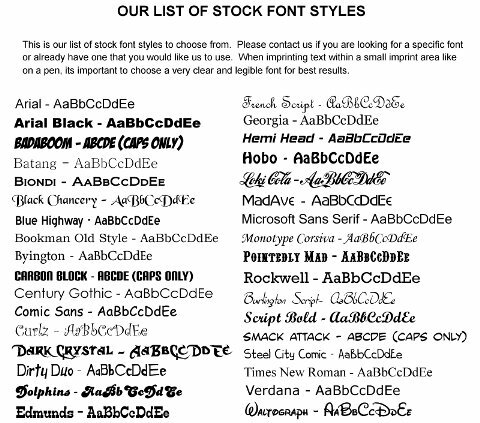 *Please state choice of Font Imprint Color and Style in Note section of Checkout. Order and art approval must be received by 5pm EST to ship following day! (does not include shipping time). 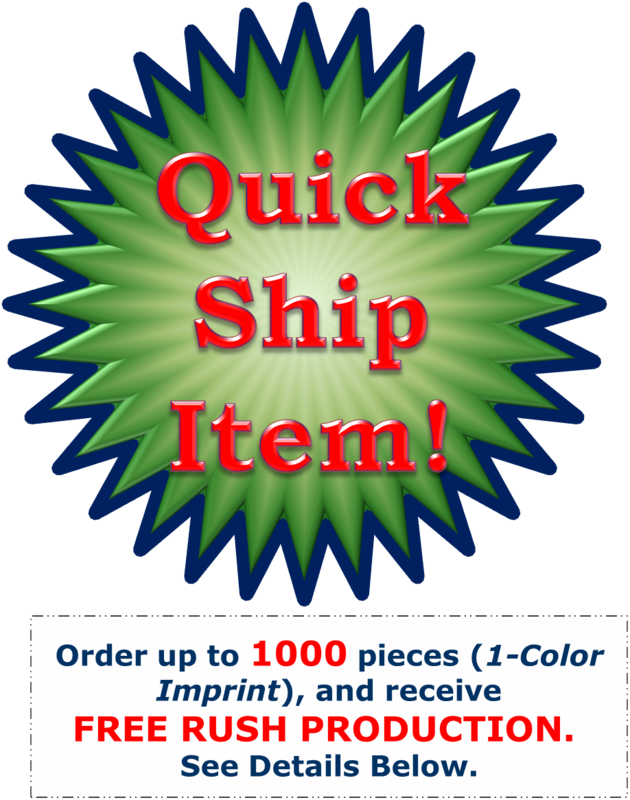 Must specify RUSH and your in hand date in the orders notes.